A $10 billion budget can buy an airport a lot of things. But one thing it won’t get John F. Kennedy International Airport is a new runway. Gov. 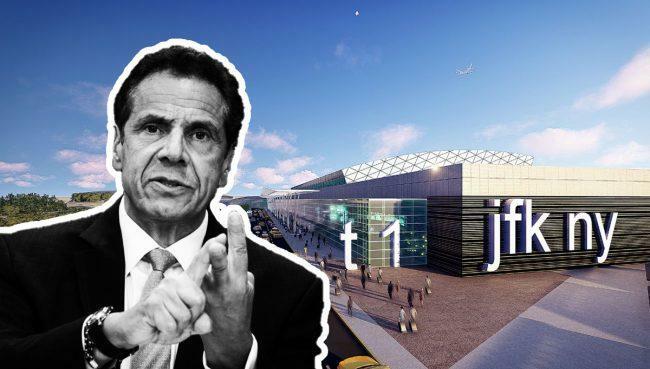 Andrew Cuomo’s plan to renovate one of the country’s busiest airports won’t include an element that planners say is key to accommodating a rise in demand expected to hit in the next few decades, the Wall Street Journal reported. “Right now, a new runway is not on the table,” Rick Cotton, the executive director of the Port Authority of New York and New Jersey, told the Journal. JFK’s four existing runways are enough to handle forecasted passenger growth through 2035, but people familiar with the airport’s development say the Port Authority needs to be thinking about a new runway now. 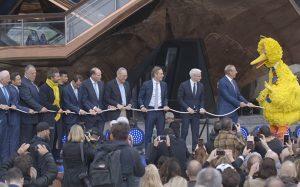 The agency has considered a new runway as far back as 2011, but has avoided publicly raising the issue, partly over concerns about the politics. Runway projects can be controversial because of concerns over noise and pollution, and a new runway at JFK would likely be built over the Jamaica Bay wetlands. The price tag could reach billions of dollars.